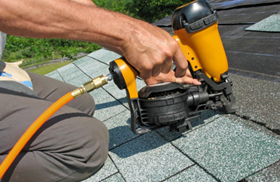 LGC Roofing has been installing and repairing all types of residential and commercial roofing systems since 1985. As a young entrepreneur, the owner Lukasz Sobczuk, started out fixing roofs for his New Jersey neighbours. Over the years his roofing company grew into what it is today - strong, independent, based on honesty and excellent craftsmanship. 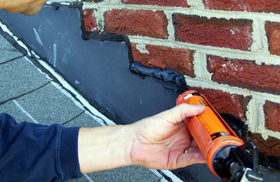 LGC Roofing is known for its quality work and professionalism throughout the state of New Jersey and beyond. "LGC Roofing did exactly what they promised and when they promised. Excellent roofer." "You guys did a great job! It was done way faster then we expected. Township inspector was also really impressed. Keep up good work and thank you. 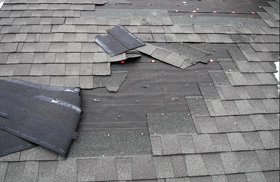 Request a Roofing Repair Estimate in Just 20 Seconds! The main floor is: Less than 500 sq. ft. 500-1000 sq. ft. 1000-1500 sq. ft. 1500-2000 sq. ft. 2000-2500 sq. ft. Greater than 2500 sq. ft. Copyright © 2014 LGC Roofing, New Jersey Roofing Repair Contractor | Lawrenceville, NJ.